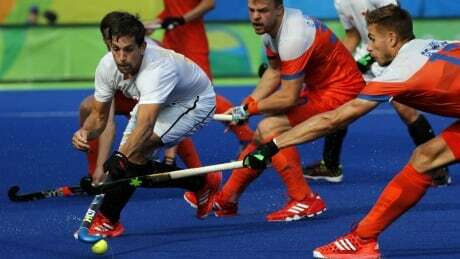 The Netherlands defeated Canada 7-0 in Olympic men's field hockey competition Tuesday, dropping the Canadians to 0-3 for the tournament. 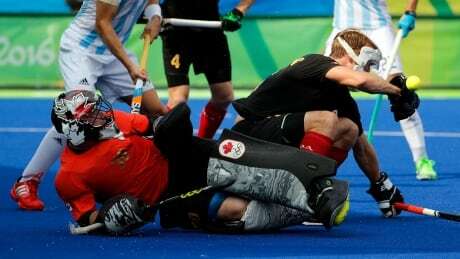 Canada dropped its second straight game of the Olympic men's field hockey tournament Monday, losing 3-1 to Argentina. Scott Tupper might have been an ice hockey player, or no athlete at all, had he not met one particular friend early in life. 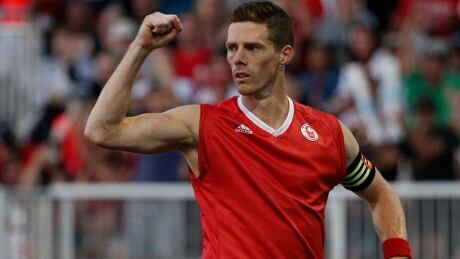 Only two of the 16 men named Thursday by Field Hockey Canada were on the 2008 Olympic team. You are currently browsing the archives for the Sports/Olympics/Rio Olympic 2016/Field-Hockey category.